Are you bursting with literary knowledge that you’d like to put to the test? Or do you just want a moment’s distraction filling in a Harry Potter– or Lord of the Rings–themed crossword puzzle, looking up the names of Charles Dickens’s characters in a word search, or completing a Jane Austen sudoku puzzle? 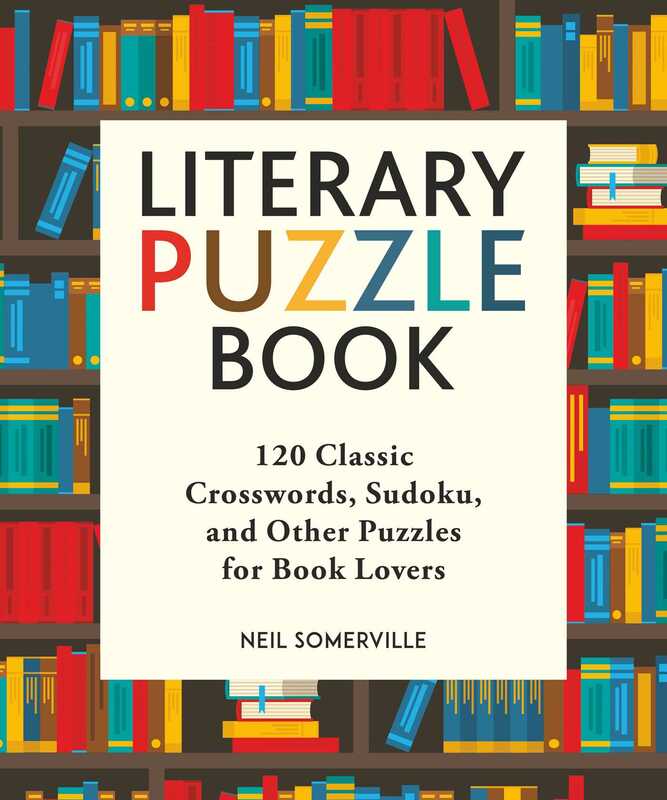 For all book-loving puzzle solvers or puzzle-loving book readers, The Literary Puzzle Book is the perfect avenue to unwind, or be challenged.